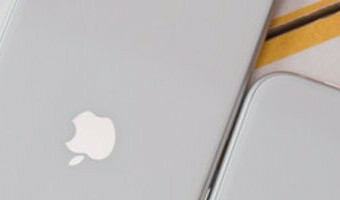 Following last week’s apparent confirmation of the “iPhone Xs” name for the 5.8-inch sequel to Apple’s iPhone X, multiple reports claim that Apple has picked an unusual name for its 6.5-inch model: “iPhone Xs Max.” Published almost simultaneously, the claims from 9to5Mac and BGR are somewhat hard to take seriously, but presented for your consideration. Additionally, the name “iPhone Xr” is claimed to be the title of the 6.1-inch budget iPhone model. This story is breaking and will be updated shortly. Refresh for details. … [Read more...] about Is Apple really naming its next phones iPhone Xr and iPhone Xs Max?